Ribe no longer makes waves as once it did. The silting up of waterways has changed the local landscape. The bustle of port trade has long gone, but Ribe is still a watery place. Set in a wall on one Ribe street is an inscription that notes the birthplace of a Ribe resident of yesteryear: Jacob Riis. Ribe is a town we know well. 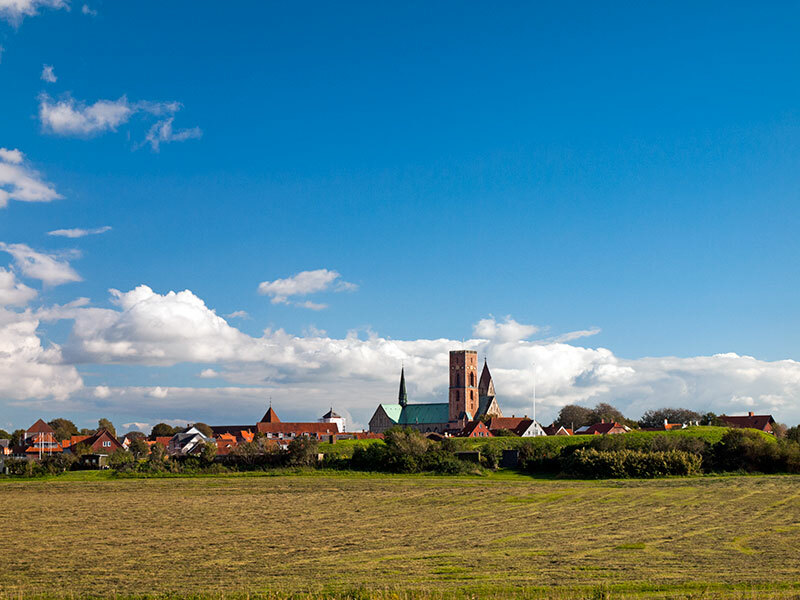 This community in Danish Jutland has a distinct small-town feel that is very welcoming. So time after time, on our journeys across Europe, we plot itineraries that give us the chance to revisit Ribe - we were there most recently in early October. For a town that is so modest in proportions, the brick cathedral is vastly oversized. It is a reminder that Ribe was once an important ecclesiastical centre. Ribe was also a thriving commercial hub - one of the major ports on the east side of the North Sea. By the eighth century, Ribe had become a major gateway handling trade between western Europe and Scandinavia. Ribe no longer makes waves as once it did. The silting up of waterways has changed the local landscape. The bustle of port trade has long gone, but Ribe is still a watery place. The splashing of mill wheels marks the Ribe soundscape. By dint of wise planning, the historic centre of Ribe has been largely preserved in very good shape. As everywhere in Denmark, there are new retail parks aplenty. 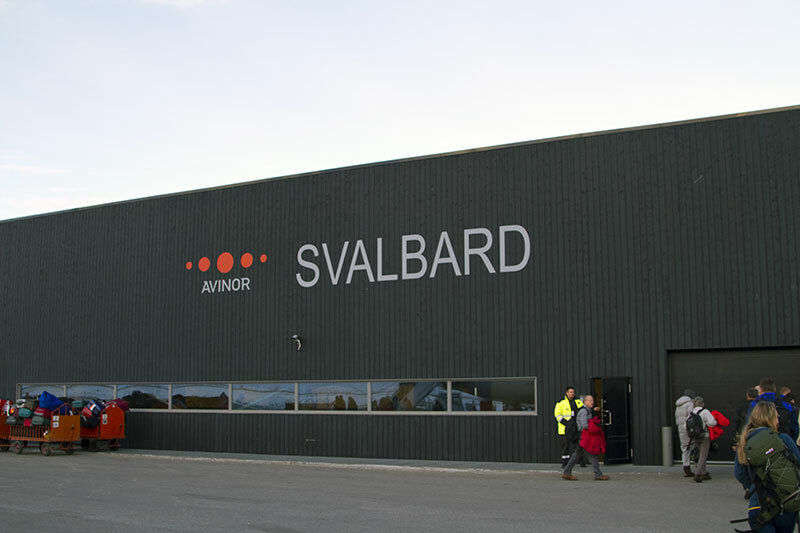 But Ribe has kept the aluminium sheds with their mattress outlets, car showrooms and burger bars at a distance, mainly on the north side of town. It helps the old centre of Ribe preserve the illusion of a mediaeval townscape. Set in a wall on one Ribe street is an inscription that notes the birthplace of a Ribe resident of yesteryear. It bubbles over with enthusiasm about how Jacob Riis (1849-1914) never forgot his home town after he emigrated to America. And that's certainly true. Images of the old town of his youth stayed with Riis till his dying day. Indeed, on the occasion of his sixtieth birthday in 1909, almost four full decades after leaving Denmark, this Dane-in-exile wrote a moving tribute to Ribe called The Old Town. The titles of some of Jacob Riis' other books may ring a bell. How the Other Half Lives (1890) is a deeply moving study of poverty in urban America. It made waves across Riis' adopted homeland. But Jacob Riis' achievements as a socially-committed writer and documentary photographer were largely ignored back in Ribe. Jacob Riis' wife Elizabeth also came from Ribe. When she died in 1905, Riis wrote to the cathedral authorities in Ribe offering to pay for a memorial window to Elizabeth in the church. The offer was declined. Jacob Riis was surely miffed, but it evidently didn't dent his affection for his place of birth. The Old Town is a remarkable piece of writing and a handsome tribute to Ribe. It is a book we dip into each time we visit the Danish town. It is the perfect pen portrait of one of our favourite communities in Europe. In hidden europe 41, which is published this week, we tell more of Ribe and Riis. You can already see the full table of contents of this new issue of the magazine on our website and purchase a copy in our online shop.